Hollywood movie, Crazy Rich Asians, has been the talk of town since its release on 15 August in the US. 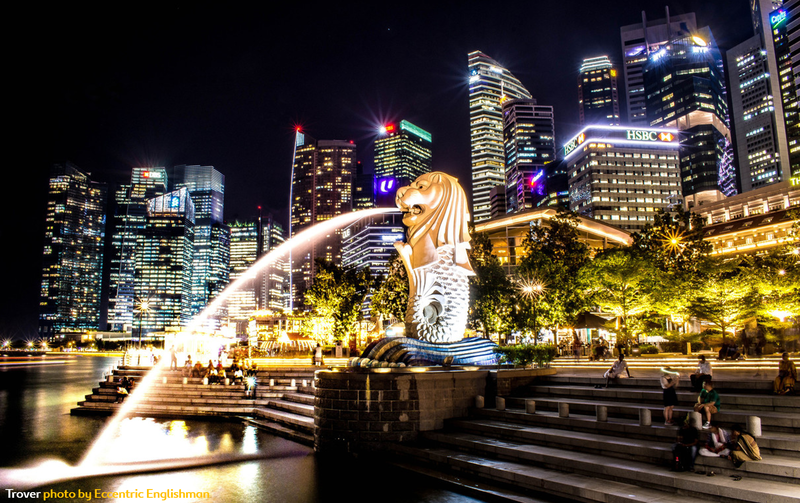 Not only was it a runaway box office success in many cities around the world, the movie – which was filmed predominantly in Singapore and Malaysia – also had a knock-on effect on travel to these two countries. When comparing the search volume for travel to Singapore across Brand Expedia sites in the two weeks before and after the movie was released, Brand Expedia’s Malaysia site (Expedia.com.my) saw the biggest increase, with search volume doubling over the comparison period. Brand Expedia’s Hong Kong site (Expedia.com.hk) also saw more than 90 percent increase, while its Taiwan (Expedia.com.tw) and US (Expedia.com) sites saw increases of nearly 50 percent each over the same period. When comparing the search volume for travel to Malaysia across Brand Expedia sites in the two weeks before and after the movie was released, Brand Expedia’s Hong Kong site (Expedia.com.hk) saw the biggest increase, with search volume increasing by almost 85 percent over the comparison period. 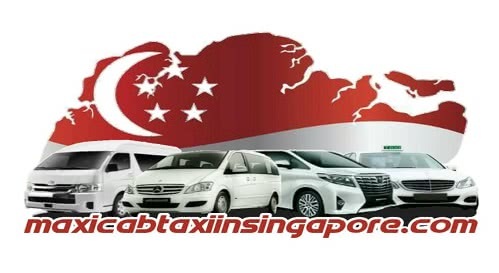 Brand Expedia’s Singapore site (Expedia.com.sg) also saw a nearly 75 percent increase, while its Taiwan (Expedia.com.tw) and US (Expedia.com) sites saw increases of almost 45 percent and over 40 percent respectively over the same period. “There are a few things in life that are certain to inspire you to travel, no matter who you are, and a good travel movie is most definitely one of them. Crazy Rich Asians has been an amazing hit for Singapore and Malaysia, both on the awareness and tourism standpoint. Since the movie released in cities around the world, travel search volume to these two destinations have seen massive increases,” said Lavinia Rajaram, Regional Head of Communications, Brand Expedia in Asia. “All travel lovers know the call of wanderlust. It can be triggered by the slightest sight, smell or feeling, and before you know it, your bags are packed and you’re ready to jump on a plane to an unknown destination. Both Singapore and Malaysia are perfect destinations if you’re looking for an authentic Asia experience, which promises the best culinary journey and for travellers from the West looking to escape the cold and bask in the tropical heat during the year-end holidays,” added Rajaram. For more travel tips, check out the Expedia Travel Blog.